Bring your own builder and build your dream home. No time frame to build. 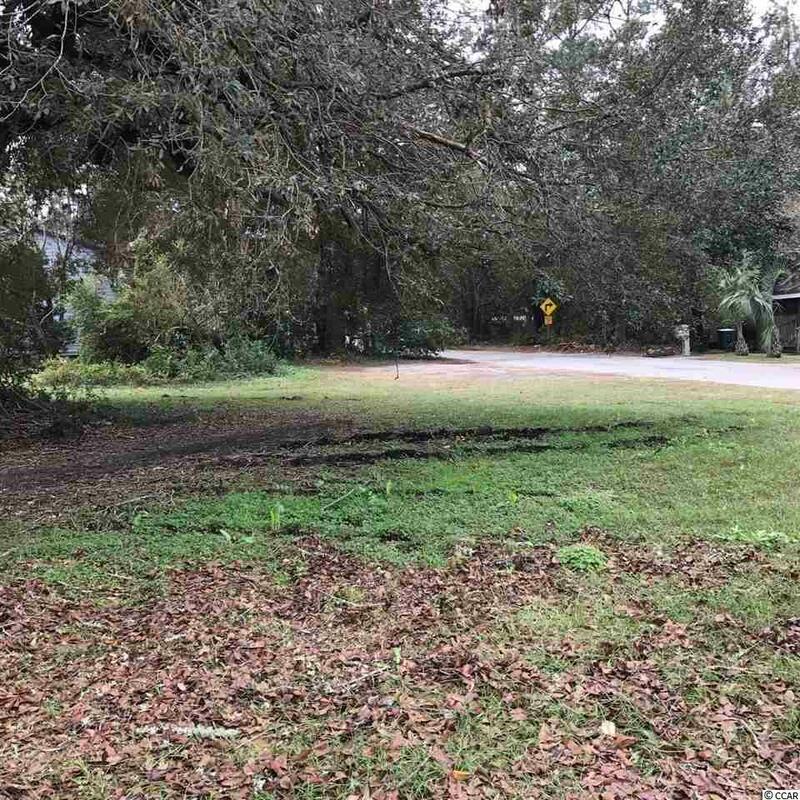 Spacious corner lot conveniently located within the city limits of Conway. Public water and sewer available. Lot beside it is available as well.